This is the first of a series of posts highlighting some of our fantastic subcontractors, some of whom we’ve worked with for years, while others are new to us as we searched for specific talents for some of our more unusual building elements. We hope to continue these relationships for years to come, both as collaborators and as friends! Have you even seen such neat wiring? 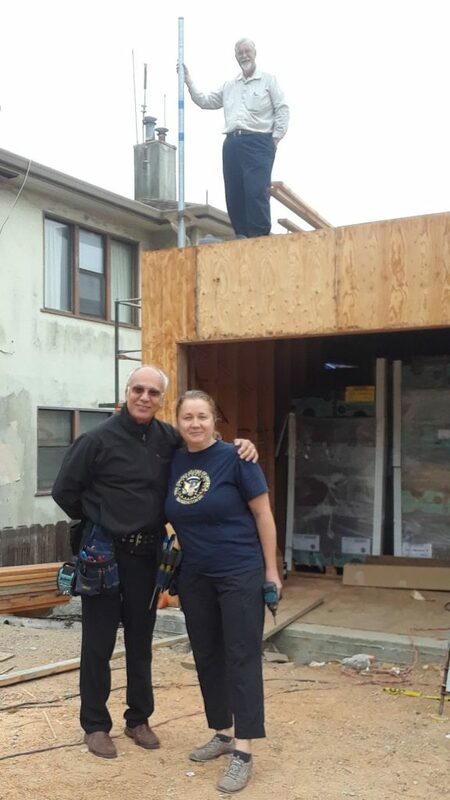 We met Costel Paduraru about 14 years ago working on a couple of our whole house residential renovations in Oakland and Hillsborough. 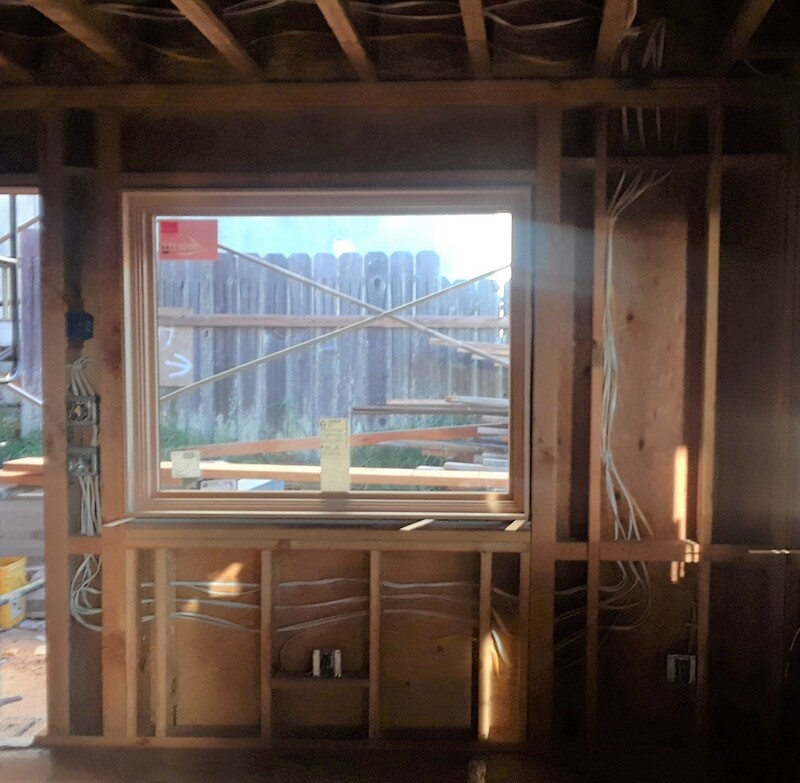 His friendly, problem-solving attitude, workmanship and attention to detail so impressed me at the time that when it came to our project, we did not even get bids from other electricians. Working with Costel and his partner and wife Mihaela on our project has been delightful and has reinforced our trust 10 times over! They share our own design sensitive, perfectionist attitude to their work, ask really good questions along the way, always with the goal of ensuring the client is happy with the end product. Their communication is excellent and they very responsive, even coming out on the weekends if needed. While I’ve admired their work for along time, they are a particular breath of fresh air in the current construction climate where quality and service are so hard to find. Costel was highly educated and trained as an electrician in Europe and Mihaela has a degree in electrical engineering and computer science, as well as French! (oui, oui, nous sommes devenues amies!) Together, with over 40 years of experience in the electrical business working on residential and commercial projects, there is nothing too difficult for Costel and Mihaela. 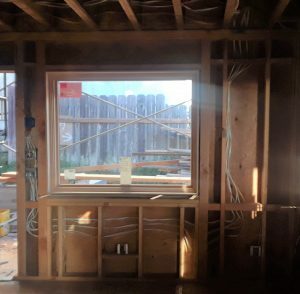 I’ve heard many a story of a project with funky old wiring where other electricians throw up their hands, but with their training and experience, they can analyze problems, solve them and bring you back to the light! We cannot recommend them highly enough.